Our friends at Edith Cowan University Racing have confirmed their place at FSUK meaning they need a technical base in the UK, their first port of call once again was UH Racing. 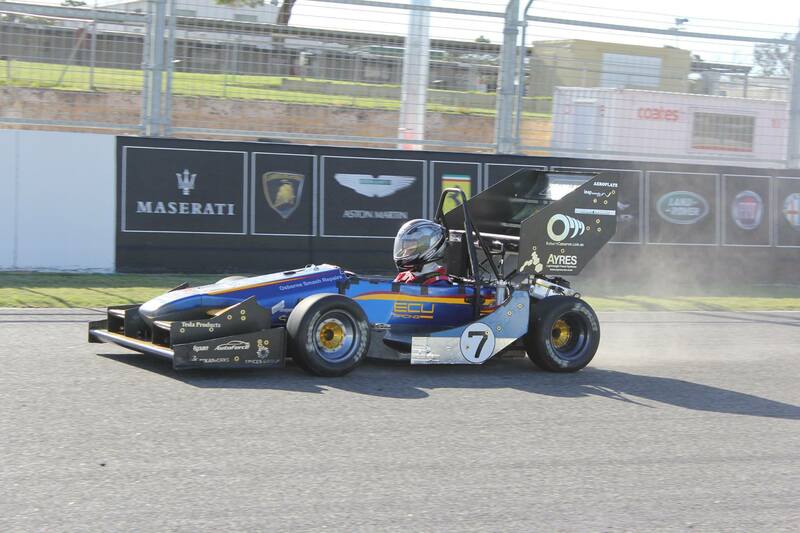 The Australian team stayed with UH Racing when they last came to FSUK in 2014, and during their acclimatising period in the UK they had to rebuild their engine everyday that they ran it. With a developed version of the fully custom 4-cylinder engine they used when they last visited us back in 2014, which was plagued with unreliability, Nathan and his team will be hoping for a more relaxed time leading up to the event in early July when they will be running the race number 171.